Get the Little People E-Books or Digital Audiobook or on CD, in our new store! 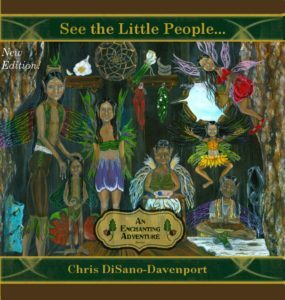 “See the Little People…An Enchanting Adventure,” is a magical tale that takes us through the elemental kingdom. The Little People and their friends inspire us to realize how we are responsible for our thoughts and emotions that create our reality when a boy gets caught in a world beyond his imagination. 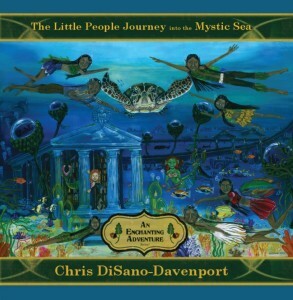 See the Little People…An Enchanting Adventure, Unabridged Audiobook, Digital Mp3 !! Slightly over 2 hours and 20 minutes, this adventure will take you away, deep into the elemental kingdom as the story comes alive. Here is a peek of the audio samples of each section (chapter). Plus so many more amazing effects within the story! Let us know what you think about the samples or how you enjoyed the audio in the comments below! 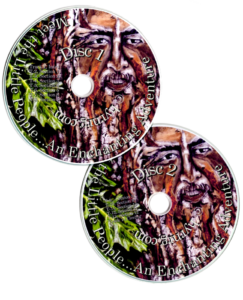 Actual, 2 hour, 2 CD set is available in our shop now! Dedicated to my father Dennis. 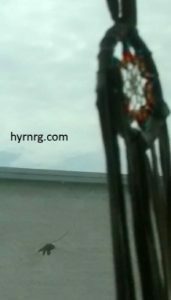 Inspired by my husband Kerwin Davenport, a member of the Meskwaki Tribe. You will receive 1 copy of the audiobook, 14 downloads, 1 of each Track (Section Chapter). This is a high quality MP3 stereo recording. Please allow time for downloading files. Please allow time for downloading files. Sound effects, scores and technical support done by Serban Matei, Sound Designer, email salex.matei@gmail.com, Norway. Pooka,Ambler Video Classica,Mysterioso March,Water Prelude,Meditation Impromptu 3,Lost In The Forest,Angelic Forest,Play With Me,Heart of Nowhere,Ghost Dance,An Upsetting Theme,Doh De O,Fluffing a duck,Happy Boy end game,Arcadia Wonder,Living Voyage,Healing,Impact Andante.